KAMPALA – Parliament has honoured the victims of the Ethiopian Airlines plane crash that killed 157 people on Sunday. The House chaired by the Speaker, Rebecca Kadaga, on Tuesday, 12 March 2019, observed a moment of silence in honour of the passengers who died in the crash. Kadaga said that it was a difficult weekend which saw nationals from many countries lose their lives on the ill-fated plane. “A number of people lost their lives on that fateful morning aboard Ethiopian Airlines. Among the dead was a Ugandan Commissioner of Police working with the African Union Mission in Somalia (AMISOM), Christine Alalo. She died on duty; it is very sad indeed,” she said. 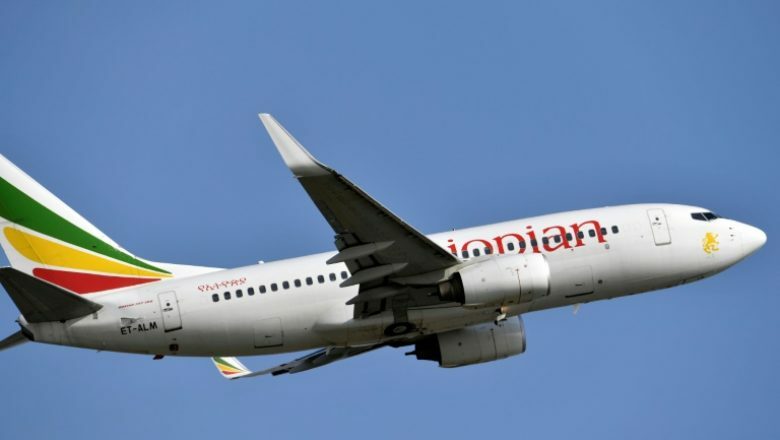 The Ethiopian Airlines, Boeing 737-800 MAX enroute to Nairobi, Kenya crashed six minutes after takeoff from Addis Ababa airport. This is the second crash of the 737-800 Max in after an Indonesian Lion Air plane crashed last December. Parliament also honoured former Permanent Secretary, Ambassador Julius Onen and Col Joshua Engola, son of Hon Charles Okello Engola who both died over the weekend. Kadaga also informed the members that Nakawa Division MP, Hon Michael Kabaziguruka and Buliisa District MP, Hon Norah Bigirwa were also involved in road accidents and are recovering in hospital.